The United States expressed a deep disappointment over Beijing’s decision to block a bid in the UN to designate Jaish-e-Mohammed chief Masood Azhar as a “global terrorist”. China vetoed the motion that US,UK and France moved at the UNSC to declare Masood Azhar as a terrorist after the Pulwama terror attacks on the 14th of February. If the motion passed, it could’ve frozen assets of Azhar worldwide curbing terror funding. China a permanent member in the United Nations vetoed the move for the fourth time, claiming they need more time to look at the details of the sanctions. 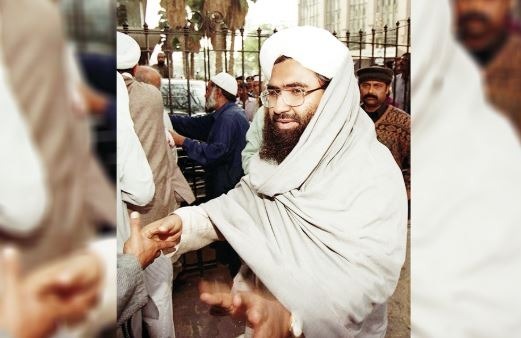 Masood Azhar leads the terrorist outfit Jaish-e-Mohammed, and they have carried multiple terror attacks against India. To name a few the parliament attacks in 2001, Uri attacks in 2016 and quite recently the Pulwama attacks. Azhar was released from an Indian prison in exchange for a hijacked plane, since his release he has taken shelter in Pakistan. The Foreign Affairs Minister of Pakistan, Shah Mehmood Qureshi accepted in interviews with the BBC and CNN, that his government were in touch with JeM and it’s leader.